You may be familiar with the therapeutic value of equine massage on a physical level. 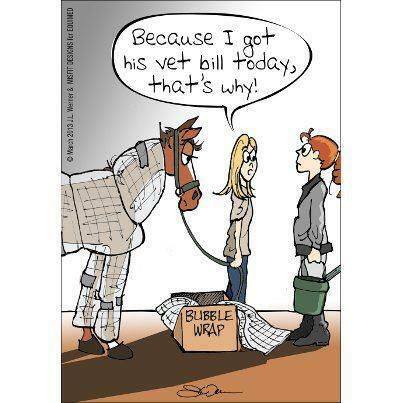 But did you know that equine massage has great emotional benefit for horses as well? It can be especially helpful to emotionally and physically traumatized horses, like those found in rescue situations. Many of these horses have lost their trust in humans and have associated human interaction with pain and trauma. 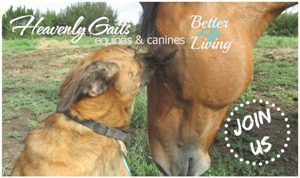 Using equine massage, we can help to bridge the trust gap and start building healthy relationships with these horses. 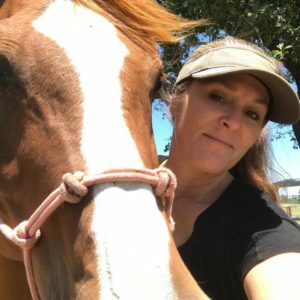 In my visits to The Pegasus Project, a horse rescue located in Murchison, Texas, I mistakenly assumed the horses I would be performing bodywork on would have mainly physical issues. However, it turns out that several of them included a strong emotional component as well. They are very wary of human interaction. 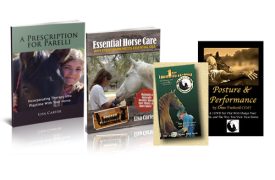 My focus with these particular horses has been to help build trust and confidence with their human caretakers, in addition to helping them on a physical level. 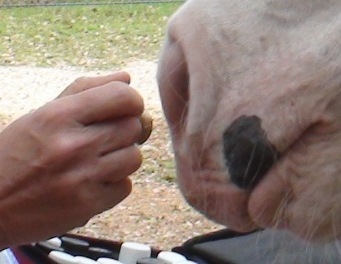 Case in point…Simcha, the lovely Arabian gelding in the photo at right. Apart from being quite out of shape when I first met him, Simcha is physically quite healthy. He had no noticeable issues that might cause him pain or problems as a pleasure horse. Weak abdominal muscles were his predominant issue. He is, however, pretty skeptical when it comes to humans and new things in general. It took several visits with him before he wouldn’t balk when I would reach out my hand to him. I would just stand with him in his pen, not even attempting to halter him, until he would finally let out a breath and lower his head a bit. He was just so unsure of what would happen! 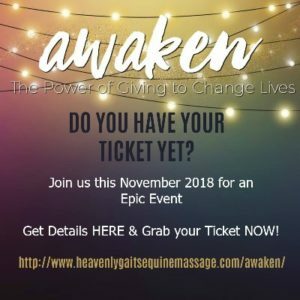 With each visit, Simcha got braver and even seemed to look forward to our sessions, which consisted mostly of generally relaxing massage strokes, some abdominal exercises and some basic stretches. The main goal of my sessions with Simcha was to change his expectation when it came to humans. To help him understand that human touch could be a good thing and something he could look forward to. Helping skeptical/emotionally traumatized horses change their perception of human contact is an important aspect of horsemanship and horse care. Not only does this make a safer horse to be around, but also helps in the adopt-ability factor for a rescue horse. And more importantly, this makes for a happier, healthier horse overall to be able to release trauma and let their guard down.